Fishers Family Vision Center and Dr. Sigler have been at our current location, in Parkside Shoppes, since 2005. Proudly serving Hamilton County for over 25 years! 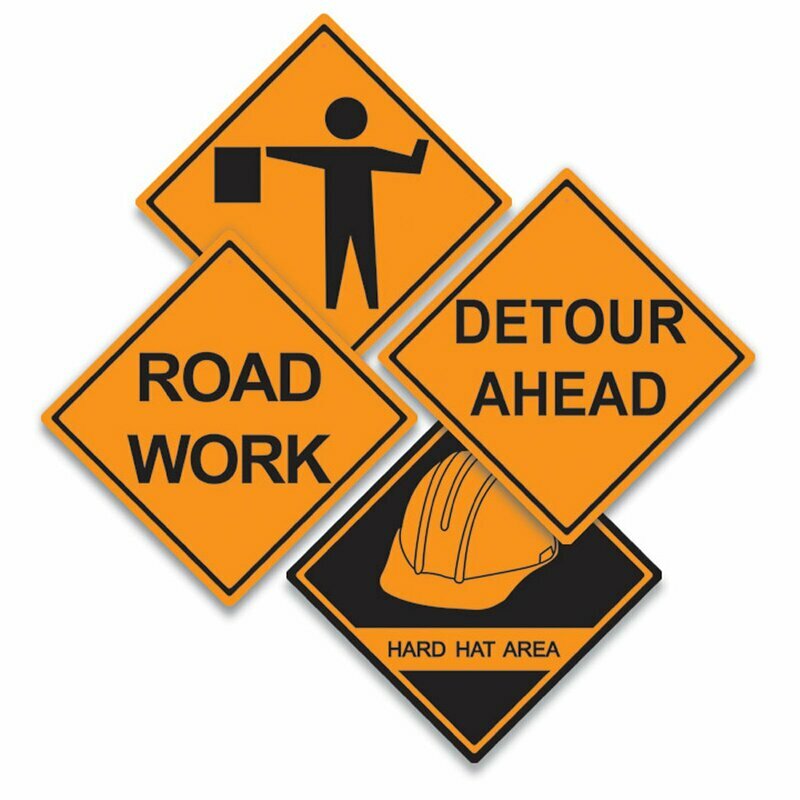 126th Street between State Road 37 and Cumberland Road will be closed from Monday, April 1 through Thursday, April 4 for storm sewer installation across 126th Street. Middleton Place will still have access from the east. For the rest of the duration of the project, 126th Street will remain open, but reduced to one lane in each direction. Beginning April 4, there will be periodic lane restrictions on westbound 126th Street between Olio Road and Pennington Road. Restrictions will be in effect from 9 a.m. until 3 p.m. and extend through the month of April. Drainage work for SR37 is in progress. Construction vehicles will be using the construction entrance on Lantern Road, between 126th Street and 131st Street, and may cause some short delays. There are no scheduled lane restrictions or closures along SR37 at this time.